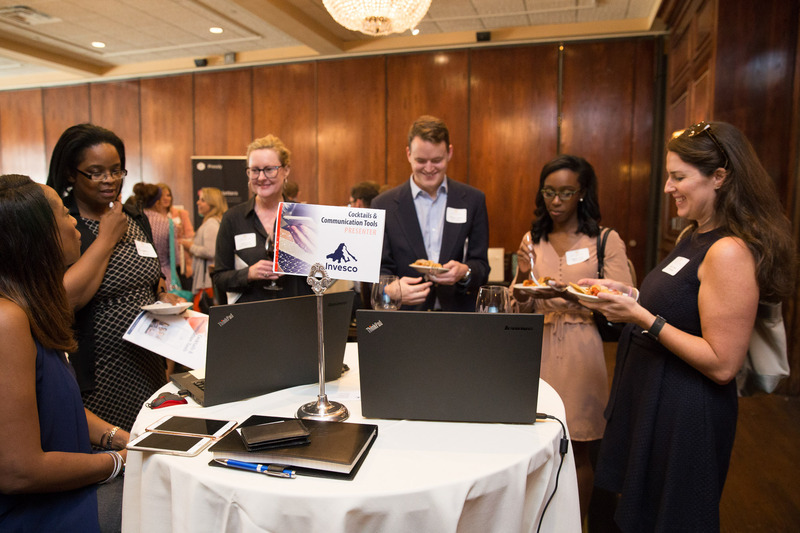 Put your organization in front of Atlanta area business communicators by taking advantage of IABC Atlanta sponsorship opportunities. Your company or organization can meet and engage the region’s leading communications decision makers by sponsoring a monthly chapter meeting, a Special Interest Group (SIG) event, our annual Golden Flame Awards gala or by donating a gift to be given away at a meeting. IABC Atlanta is a local chapter of the International Association of Business Communicators, headquartered in San Francisco, California. We represent approximately 300 professional communicators in the metropolitan Atlanta area and reach over a thousand unique marketing, PR and communications professionals each month through our meetings, social channels and digital broadcasts. 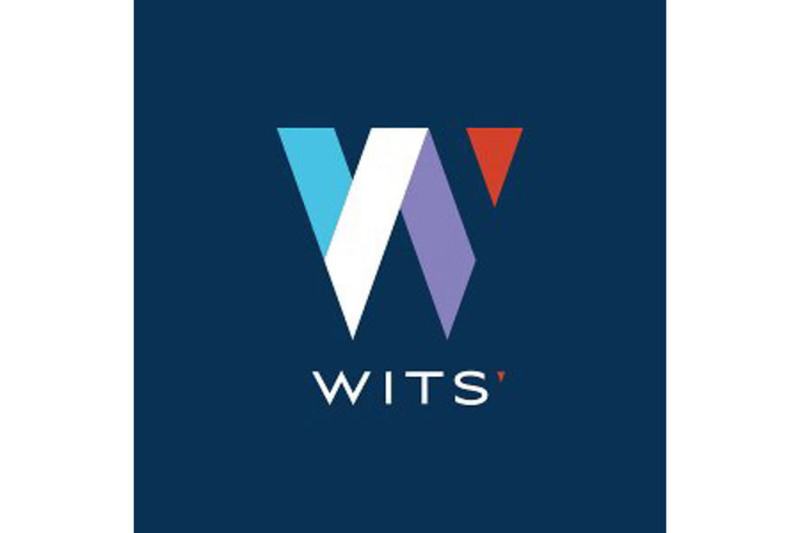 Our members include professionals working at Fortune 500 companies, communication agencies, nonprofit organizations, and government agencies, as well as independent writers, freelancers and consultants. People at all stages of professional development are active with IABC Atlanta, but a significant percentage is at manager level or above. All have a commitment to continue professional development and a desire to network with other communicators. 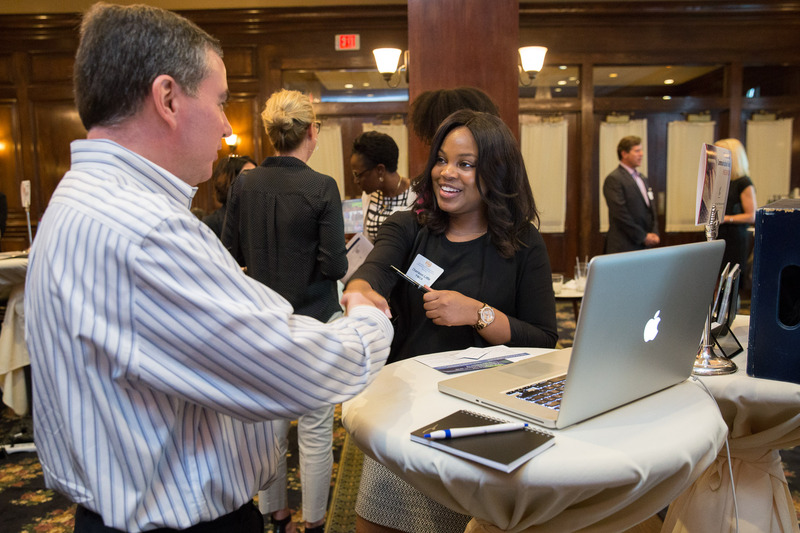 When you choose to sponsor an IABC event, your organization gains exclusive opportunity to meet key communicators in metro Atlanta and raise awareness of your products and services. In addition, your sponsorship dollars help to offset our operating expenses so we can offer more affordable events at interesting locations throughout the year. Our community appreciates businesses that help support our professional development programs. Recognition by Chapter President as a sponsor at the monthly luncheon prior to event as well as the luncheon following the event which highlights award winners. We want to help you make the most of your IABC Atlanta sponsorship.